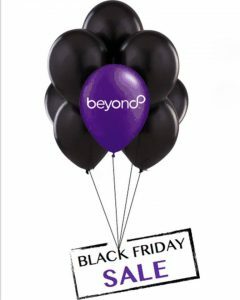 Black Friday Cyber Monday Buy Two Get One Free Once A Year Beyond Healthy Chocolate Xe Lite Sale Starts 11/20 at Midnight! Super Excited for this Black Friday Cyber Monday SALE!!! 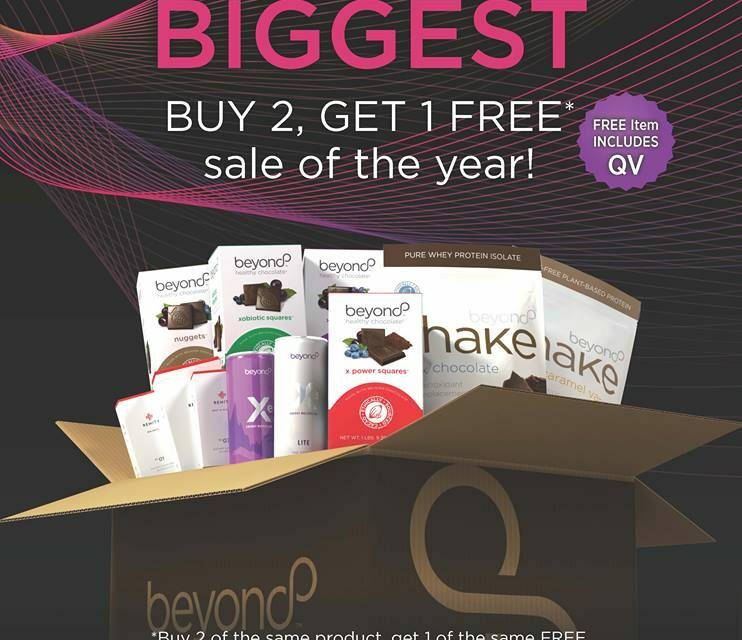 For fans of Well Beyond, Beyond Healthy Chocolates, Xe and Xe Lite energy drinks, Beyond protein shakes and the Remity Nutraceutical line, this is the stock up sale of the year! If you are not yet a fan, this is your chance to get the best deal of the entire year on what I consider to be amazing transformative products. If you are tired of not feeling well, looking to improve your health, check out these great products and make some changes at a very affordable price. 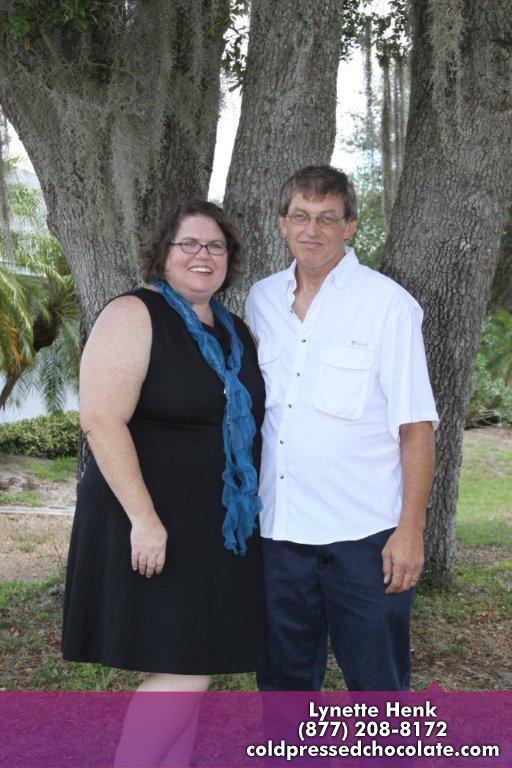 We also offer the Beyond products and Remity line in Babcock Ranch, Florida (Solar Town USA) and in Punta Gorda, Florida at the Saturday farmers market downtown from 8am-1pm. For this sale however, you will need to order online. We can help you place your order, just call (941) 676-7300. The consensus from Babcock Ranch and Punta Gorda Florida has been very positive. Our Beyond Healthy Chocolate tastes delicious and is healthy. (One piece = to 1 pound Raw Spinach!) 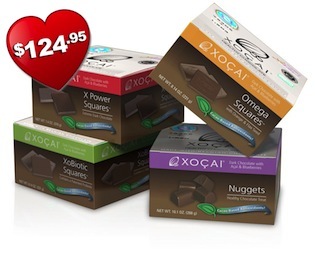 Very popular with our KETO diet friends as one piece of this chocolate is only 1 net carb. Can you say AMEN? Valid on same product. Buy 2 of 1 type, get 1 free. Valid on full box and 1/2 box. No coupon code or discount code required for this sale. At the designated time, the correct sale price will populate. I am super excited for this sale and wanted to share with all of our Health Chocoholic readers! Have a Blessed and Happy Thanksgiving. Questions call (941) 676-7300 or visit HealthyChocolateFix.com. PreviousSample The Healthy Energy Drink, Xe-Lite Today! Free Offer! NextBest KETO Healthy Chocolate Christmas Gift Idea For Friends & Family – Cyber Monday Sale ON NOW!